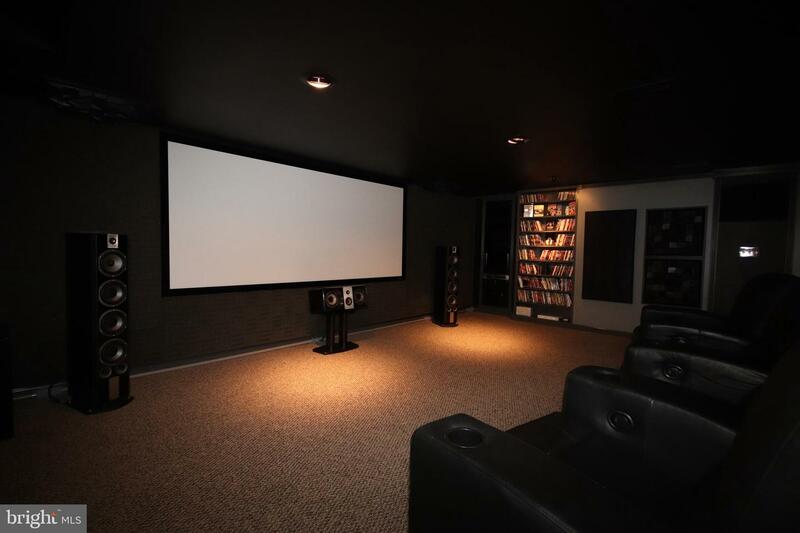 It doesn't get much better than this one! 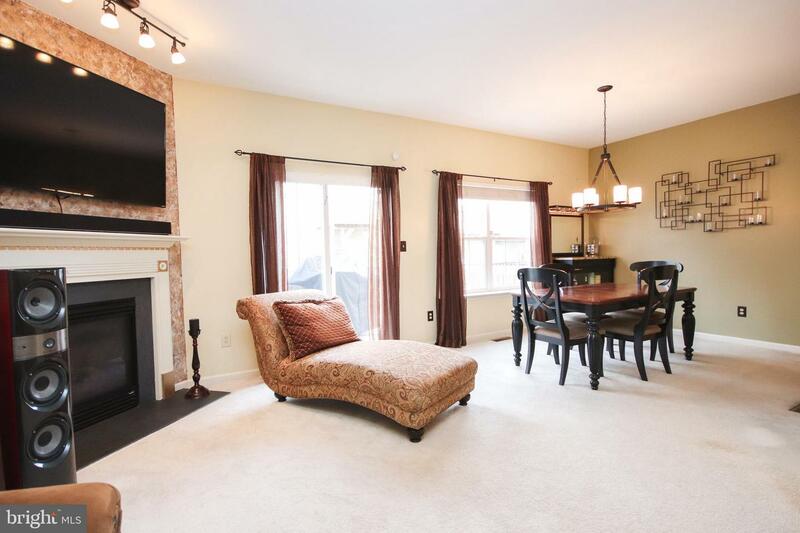 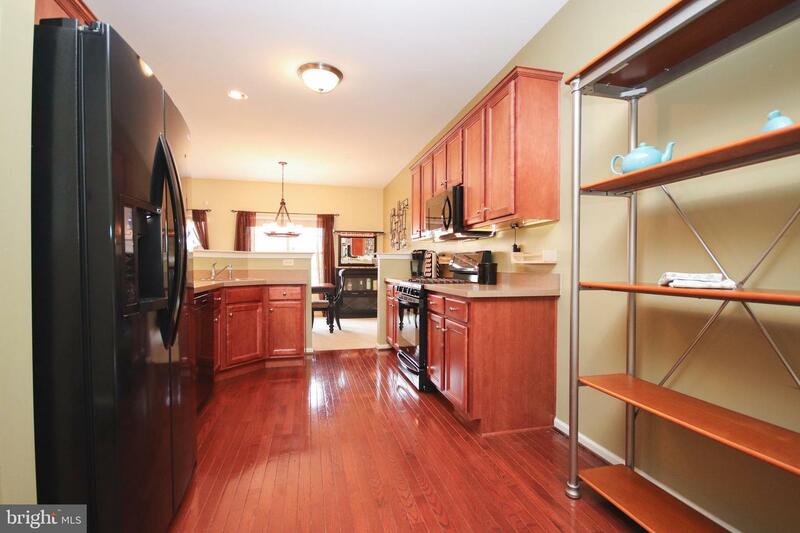 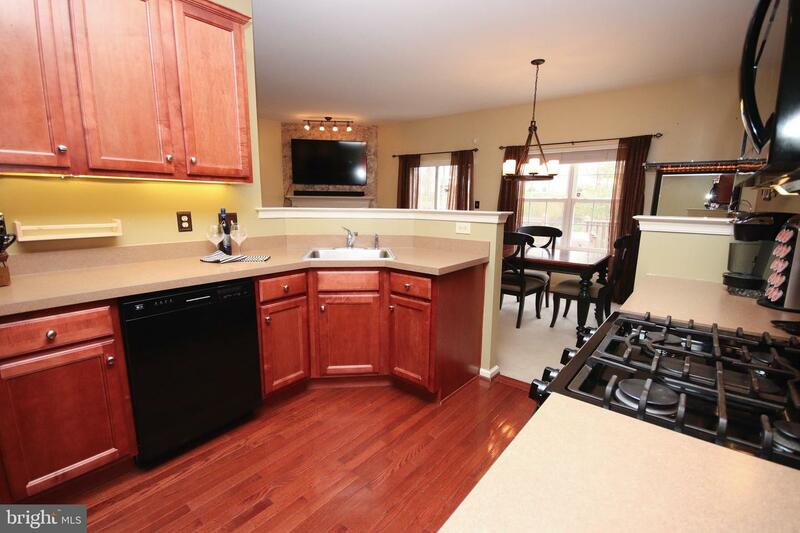 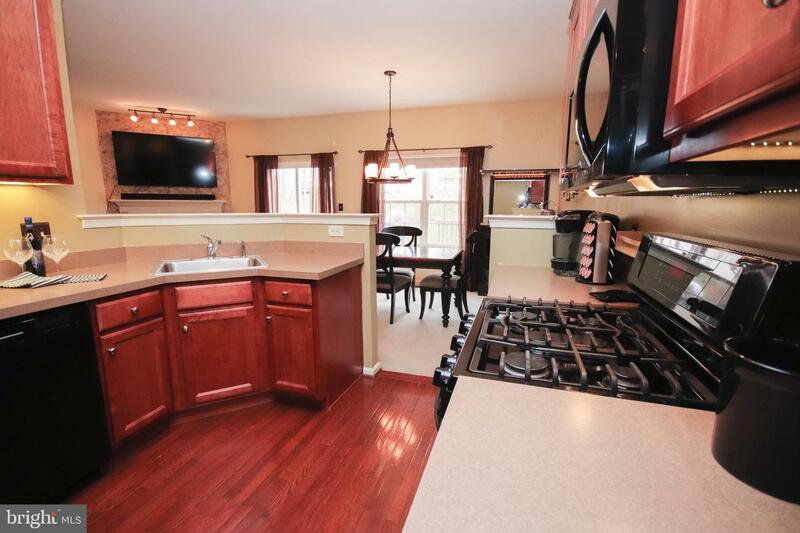 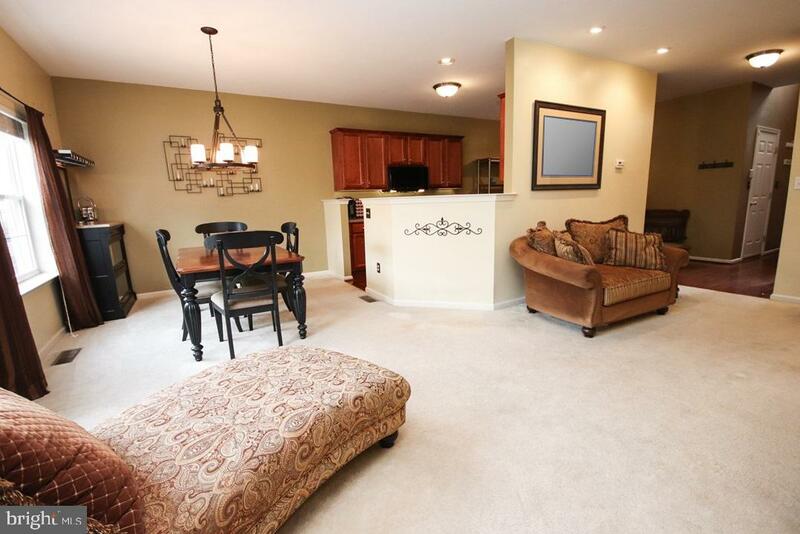 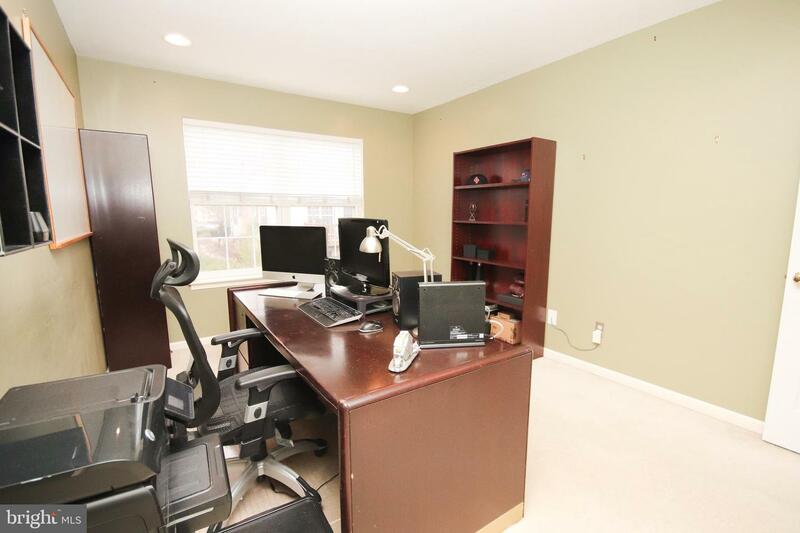 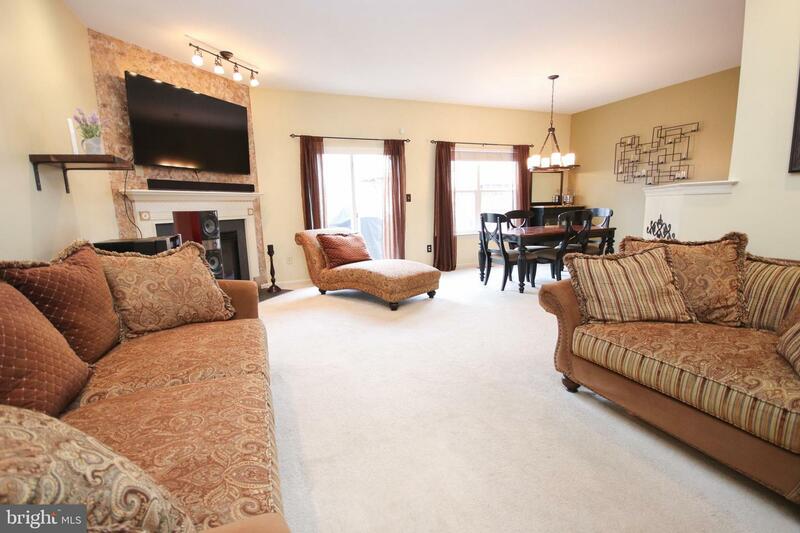 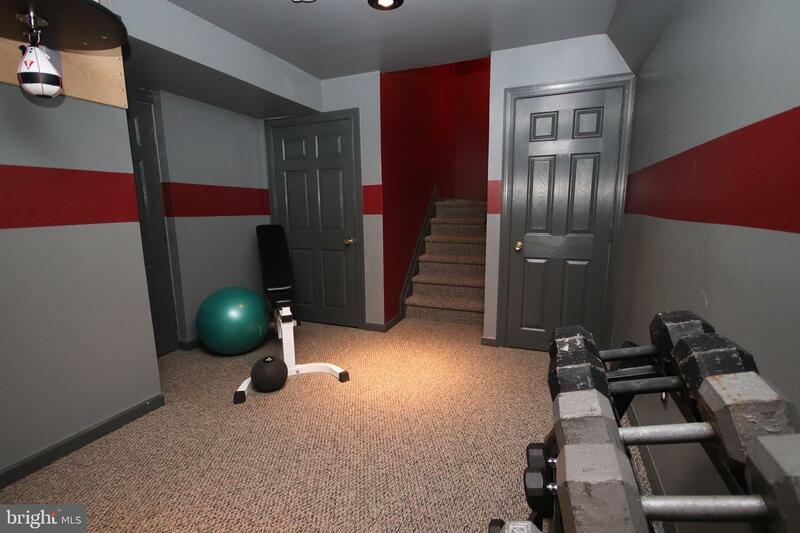 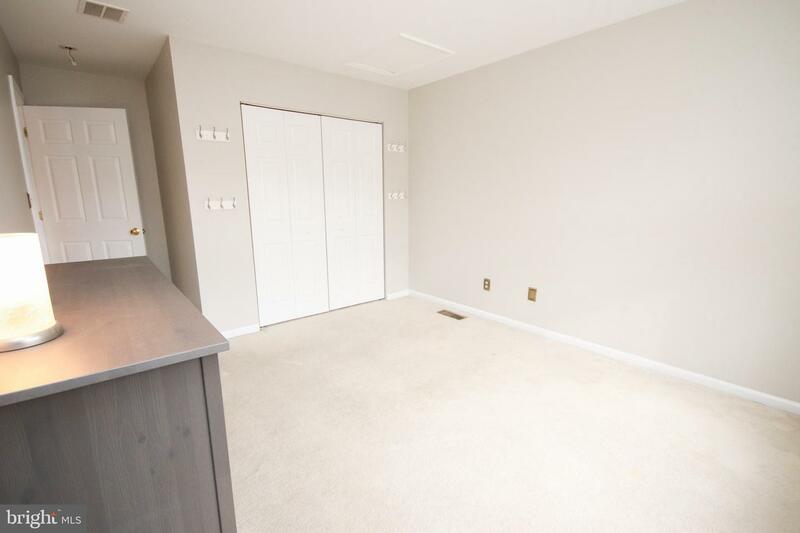 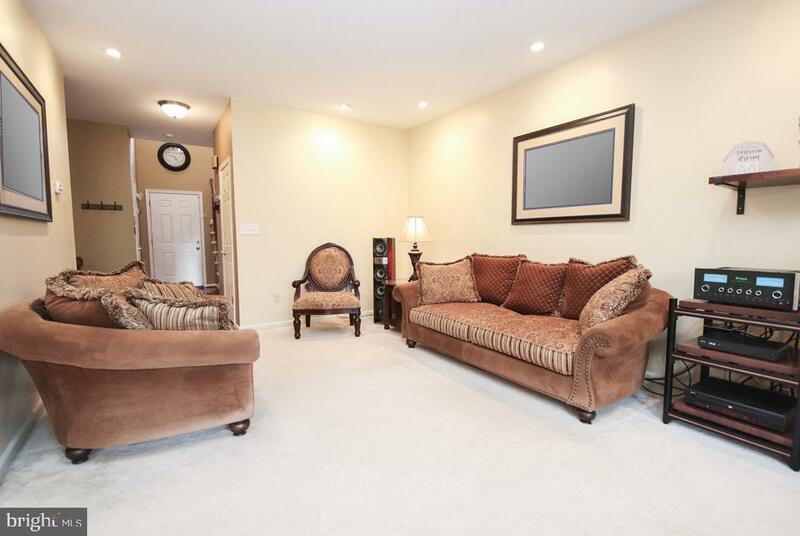 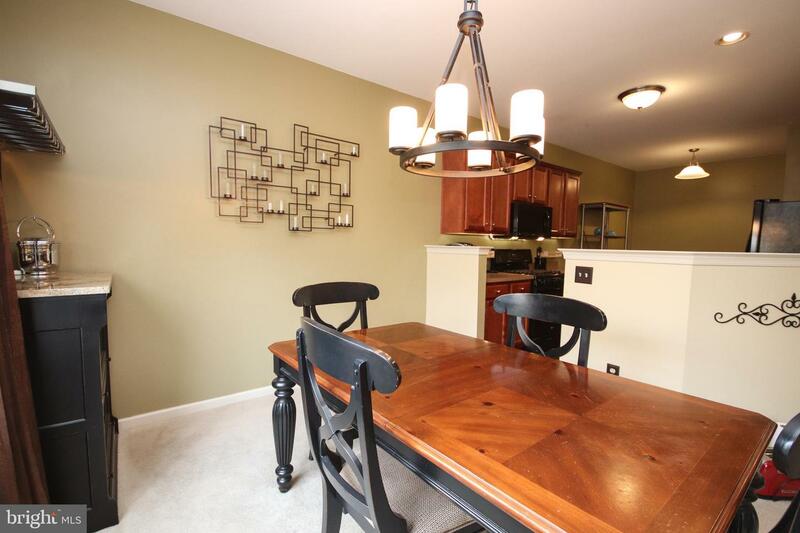 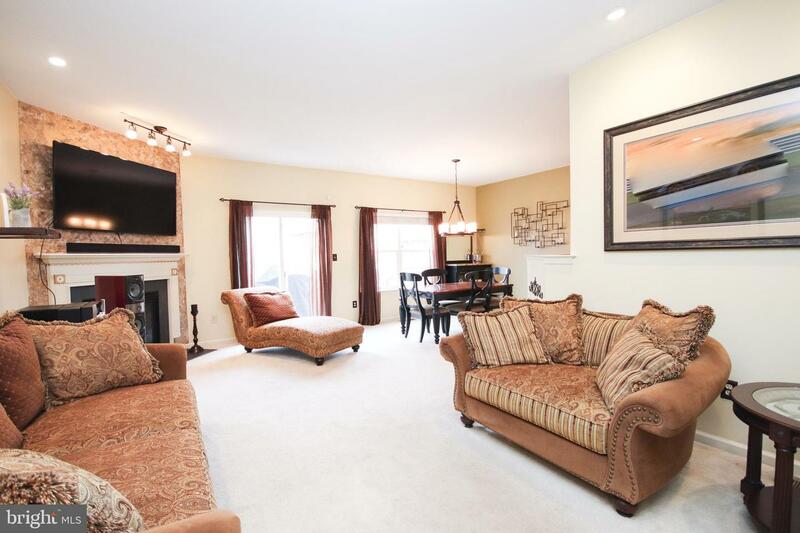 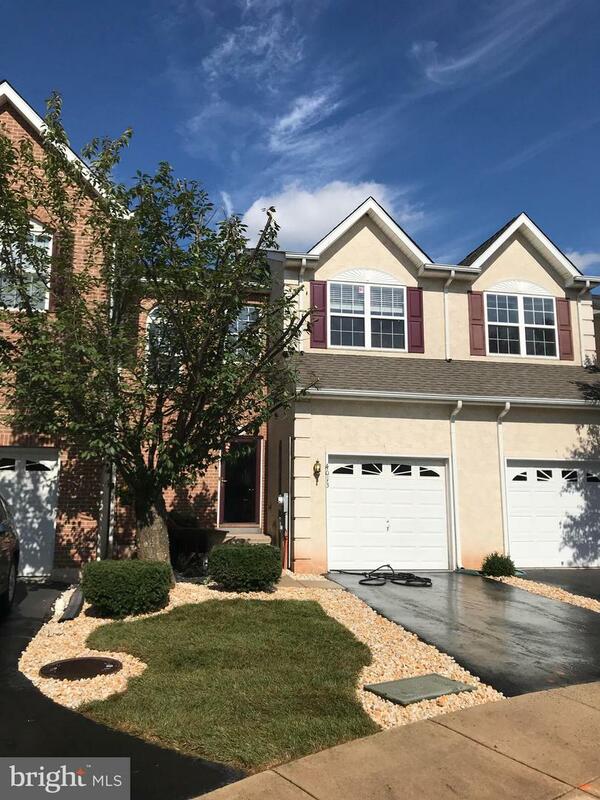 11 years young townhome in a family friendly, cul-de-sac with great schools, amazing home theater set-up in the finished basement, sharp garage, 24hr video surveillance and recording (subscription required) and open floor plan. 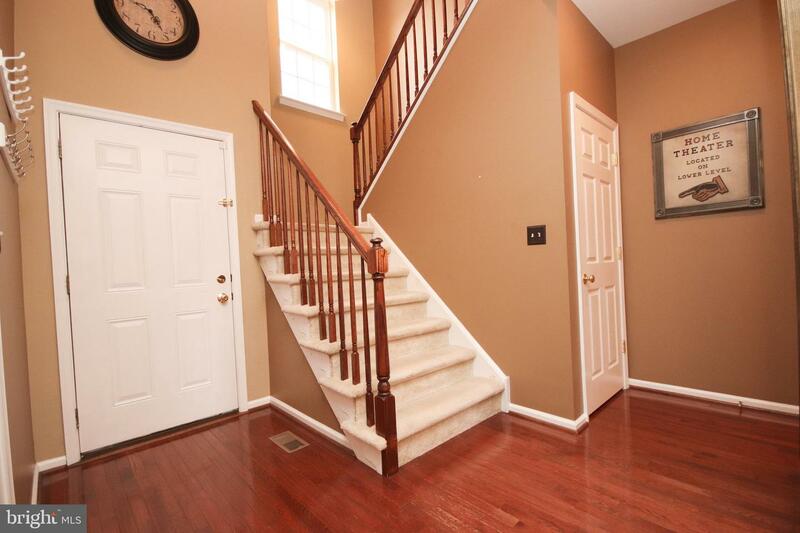 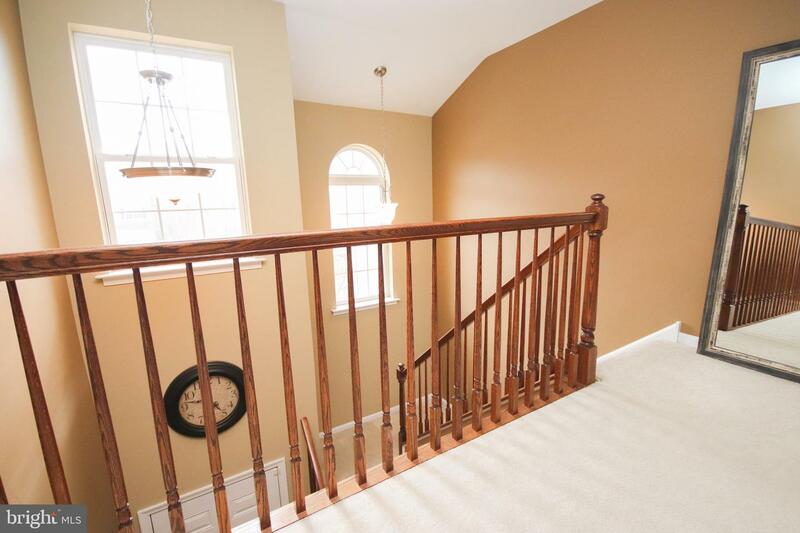 2 story foyer with oak railings and spindles in addition to hardwood flooring which extends into the kitchen complete with an abundance of upgraded cabinetry, lighting, all top of the line LG appliances and pantry rack included. 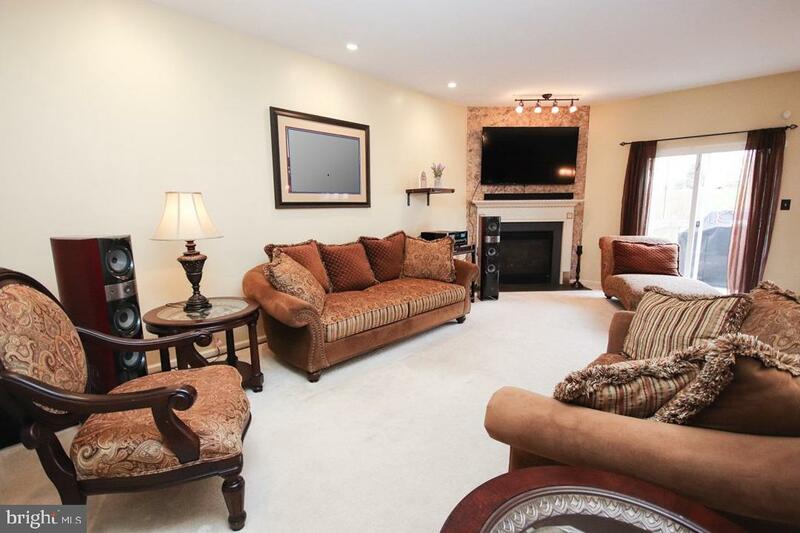 The adjacent dining room opens up to a large living room with gas fireplace, recessed led lights, custom granite top dry bar / wine rack / server in dining room with mirror with accent lighting and sliders leading to a large, freshly painted deck with furniture and low maintenance landscaped yard. 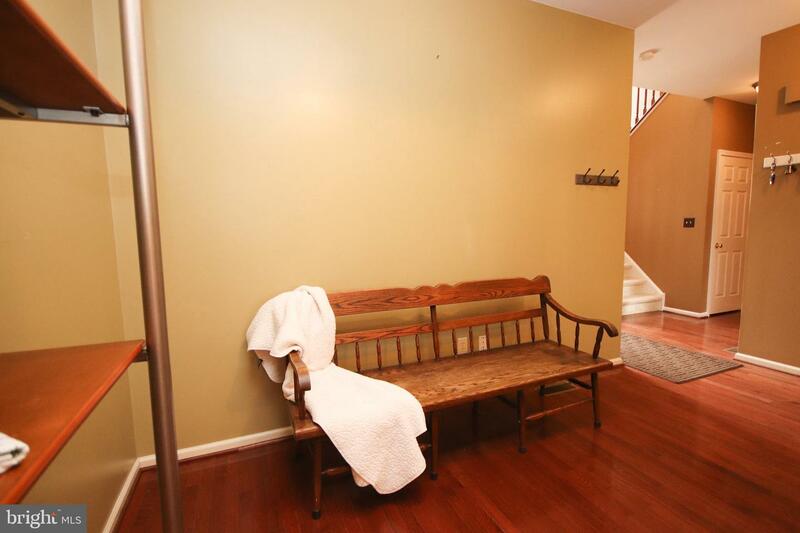 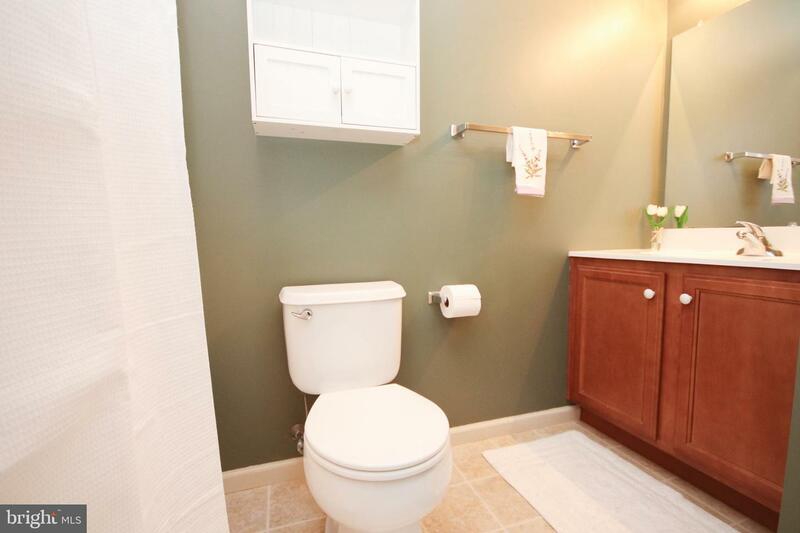 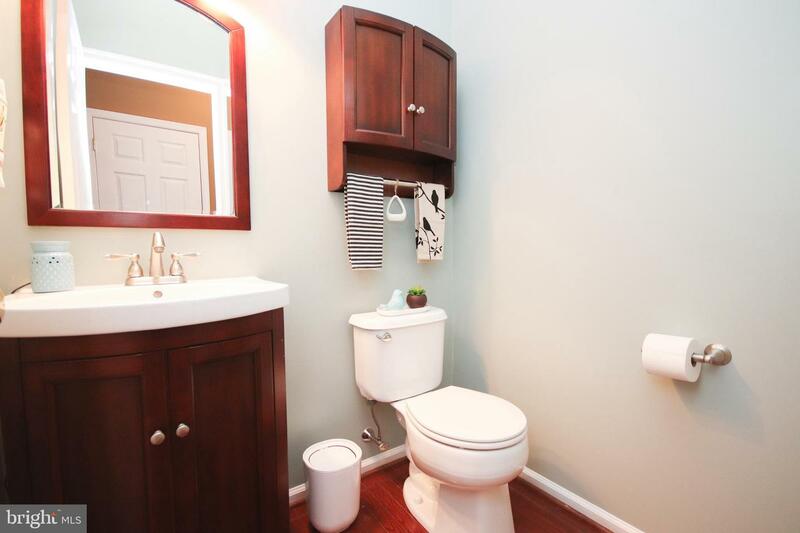 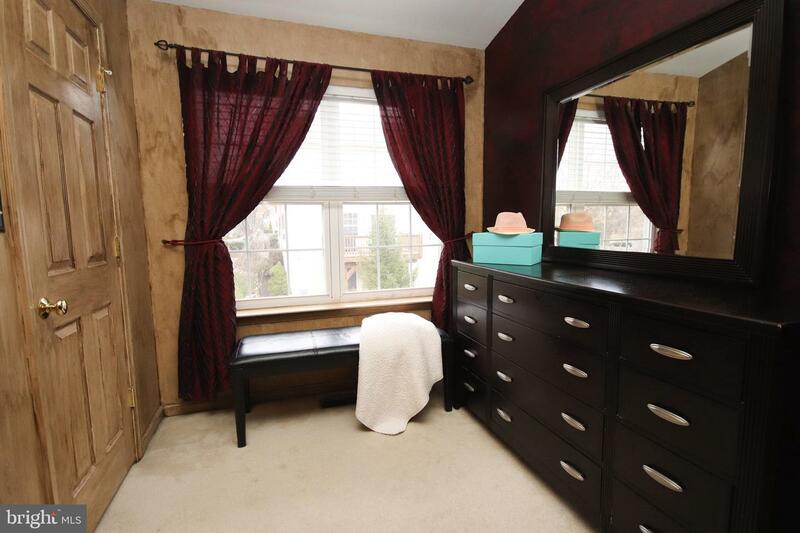 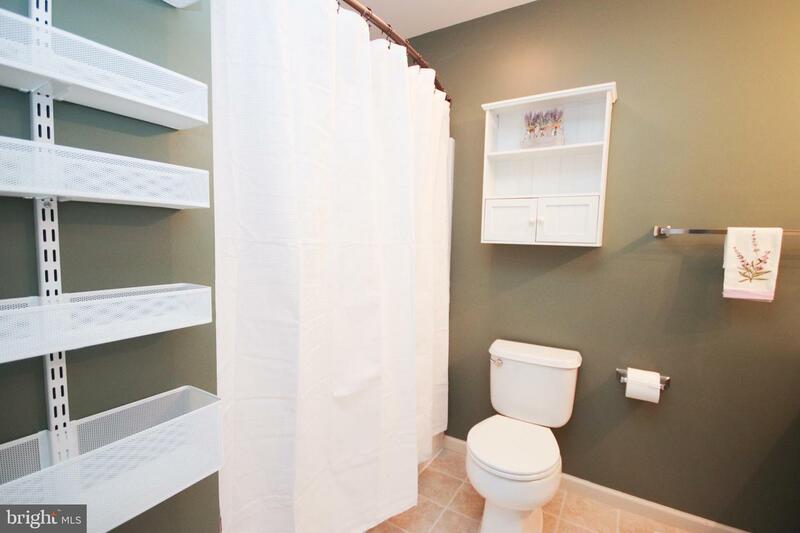 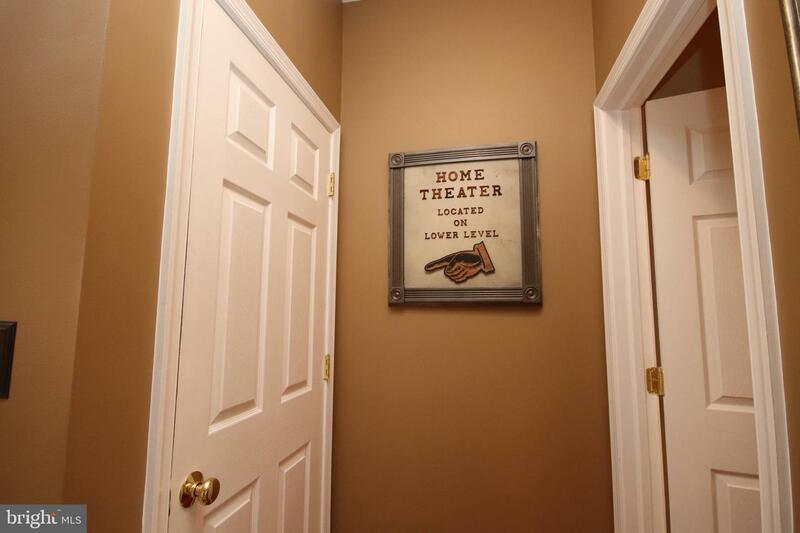 A powder room that was updated in 2014 finishes out the first floor. 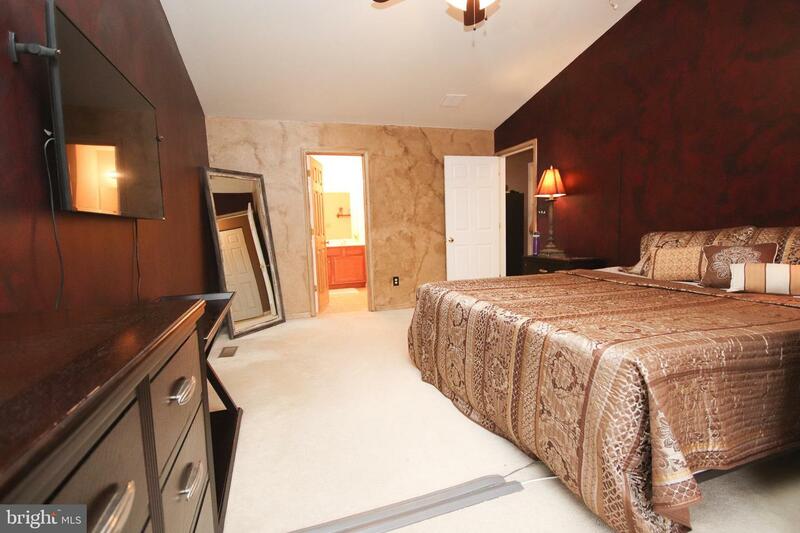 Upstairs, retreat to your master suite complete with a cathedral ceiling, sitting area, walk-in closet and full bath with shower and soaking tub. 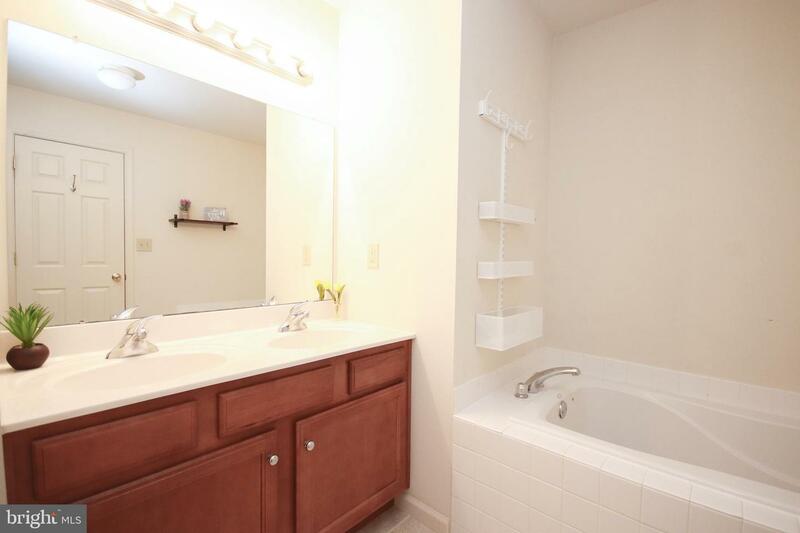 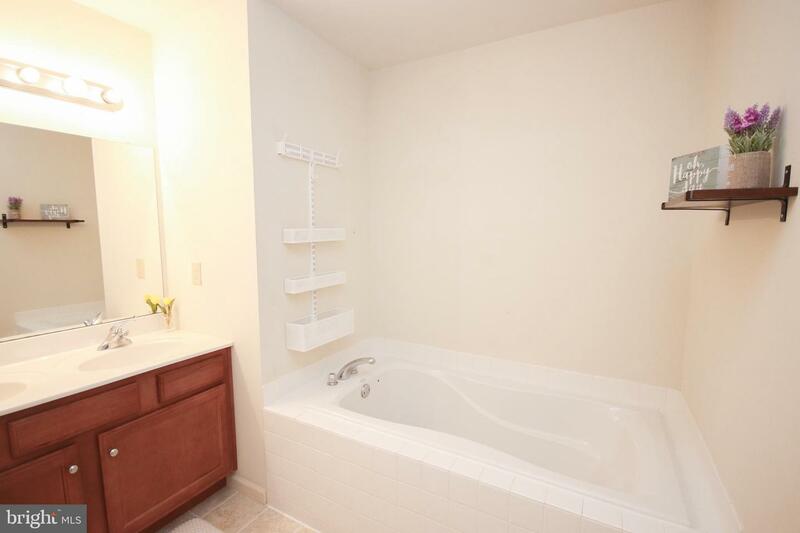 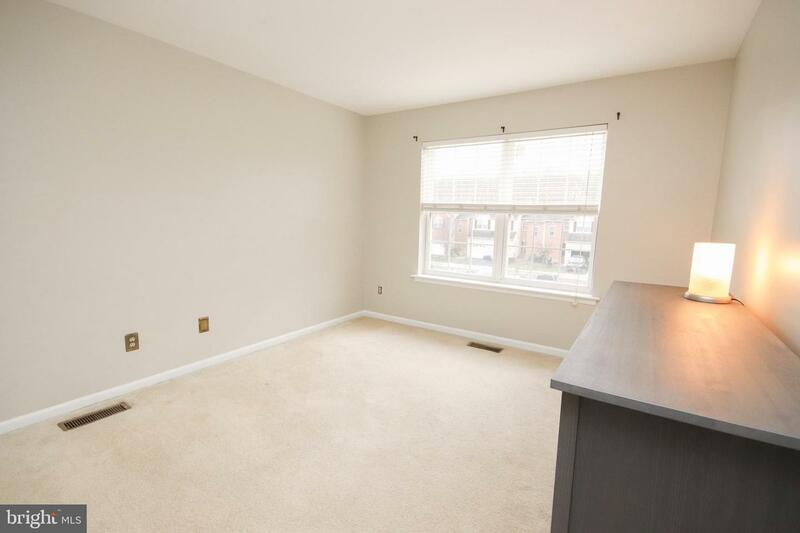 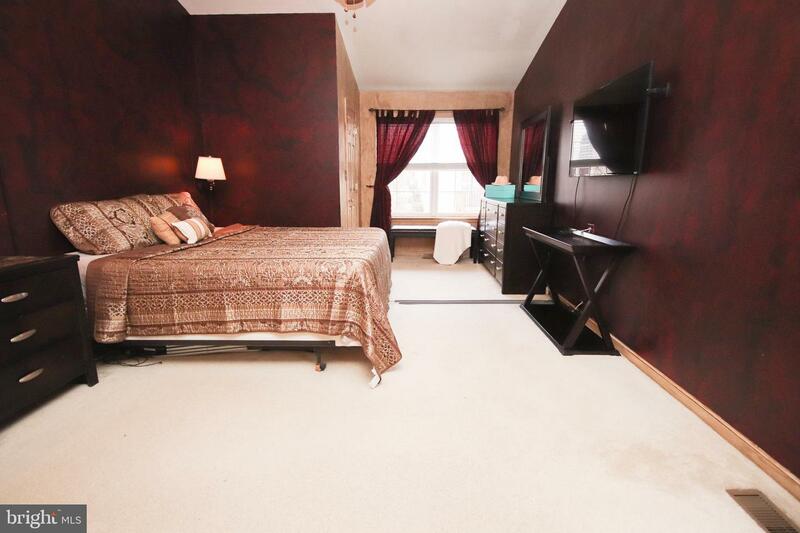 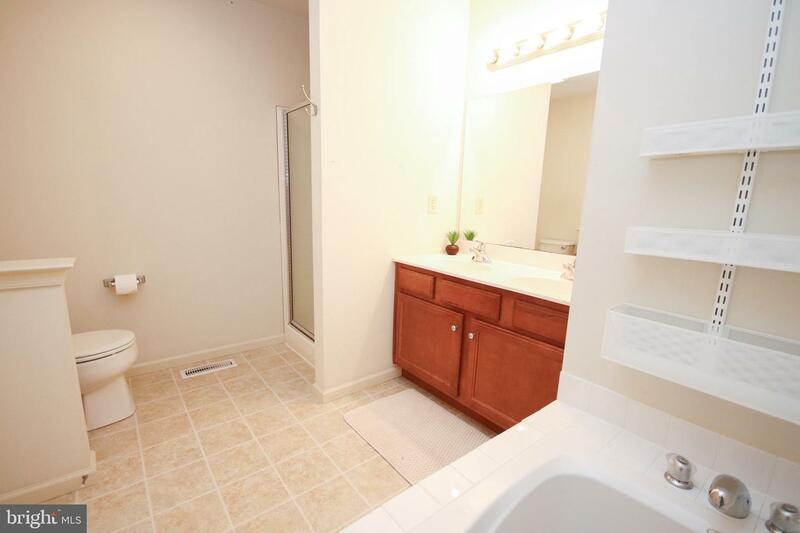 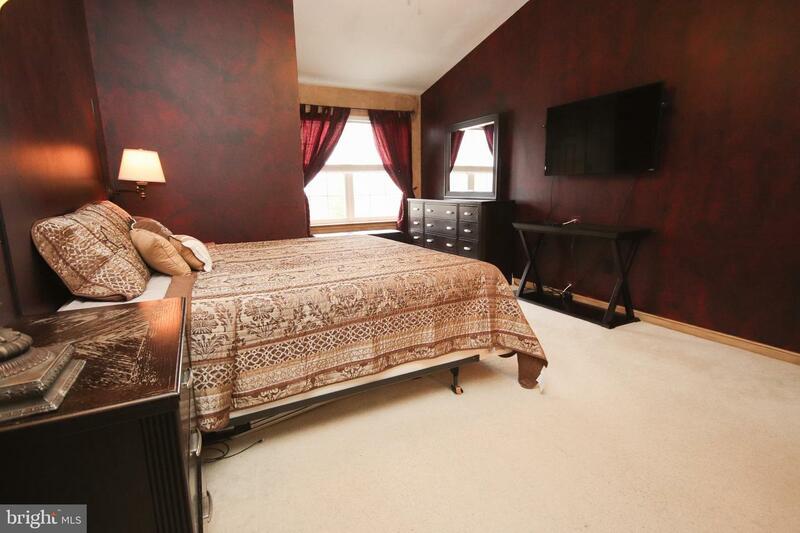 Two additional bedrooms are serviced by the hall bath and finish out the second floor. 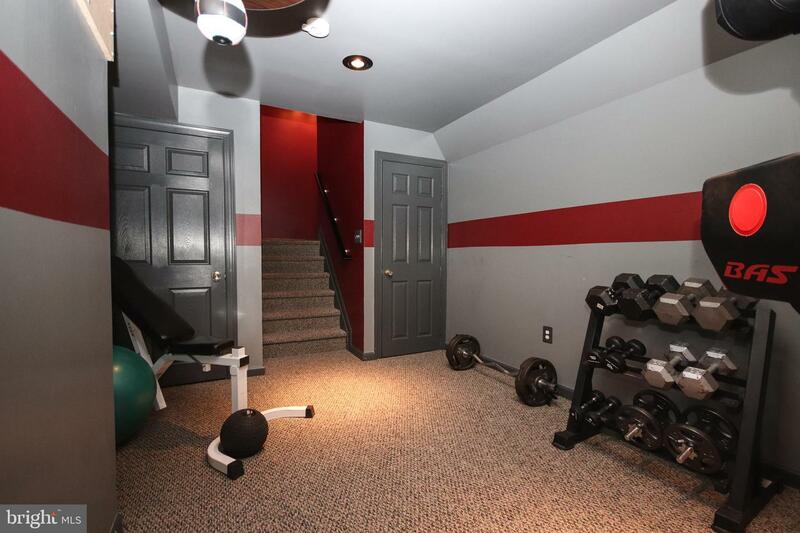 One freshly painted and the other with recessed lighting. 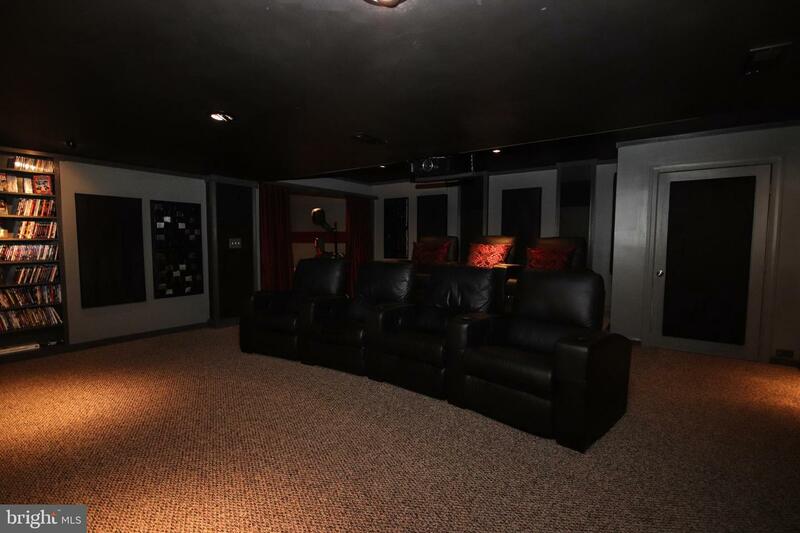 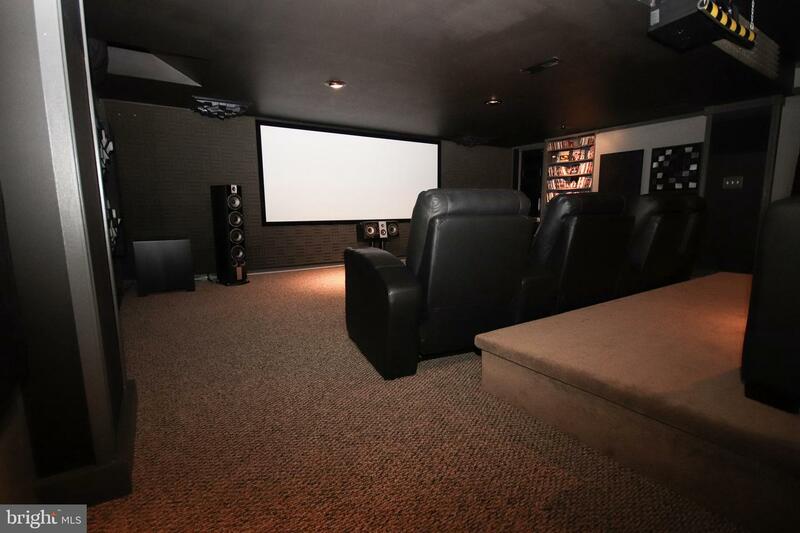 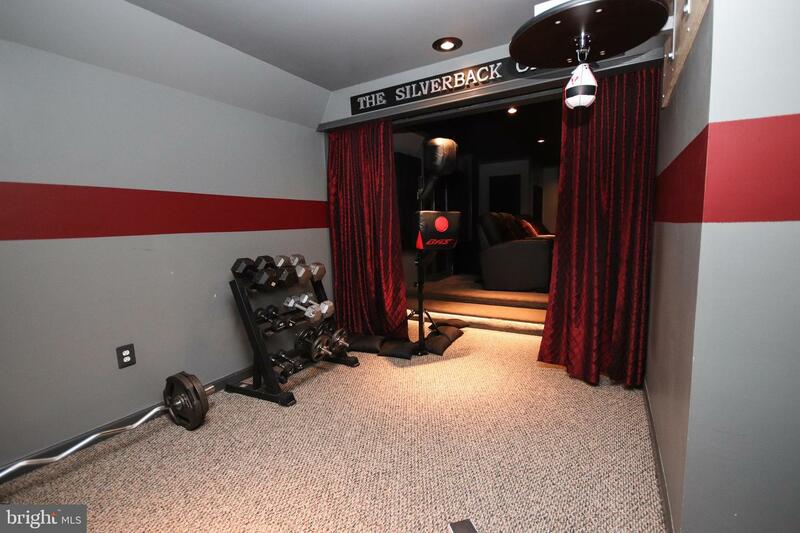 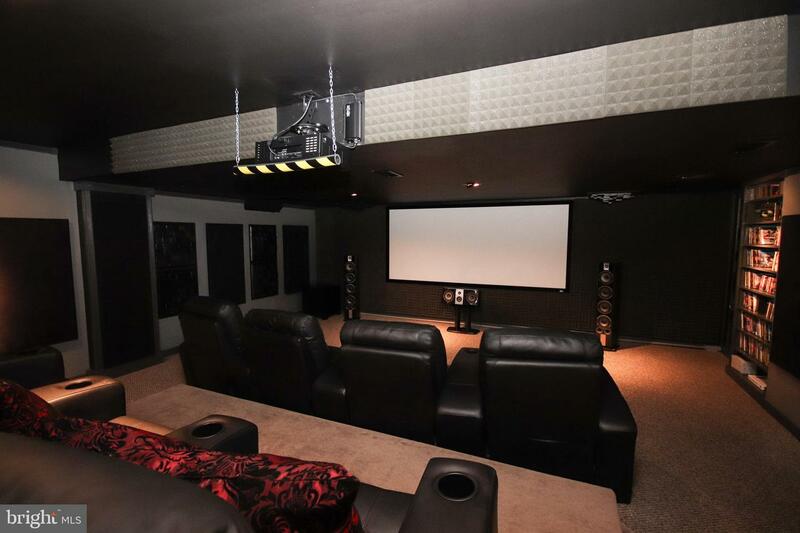 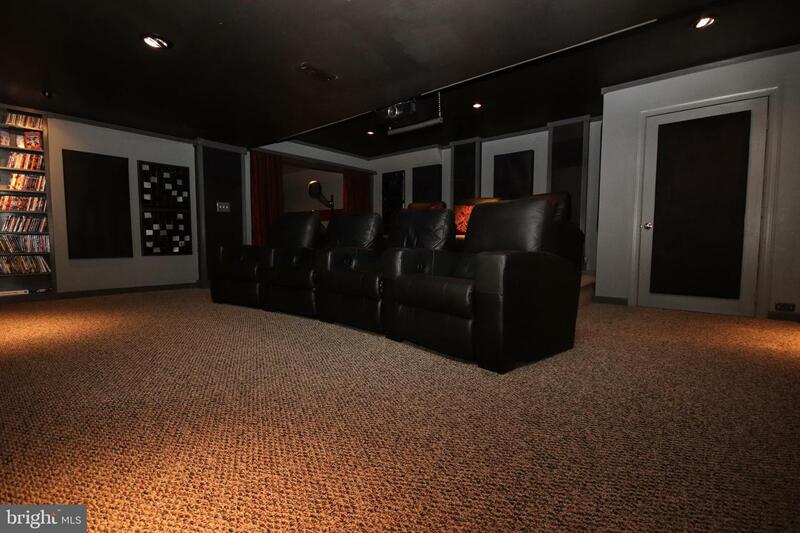 The finished basement boasts a custom, fully functioning home theater with (7) leather reclining stadium seats, projector and 125" screen. 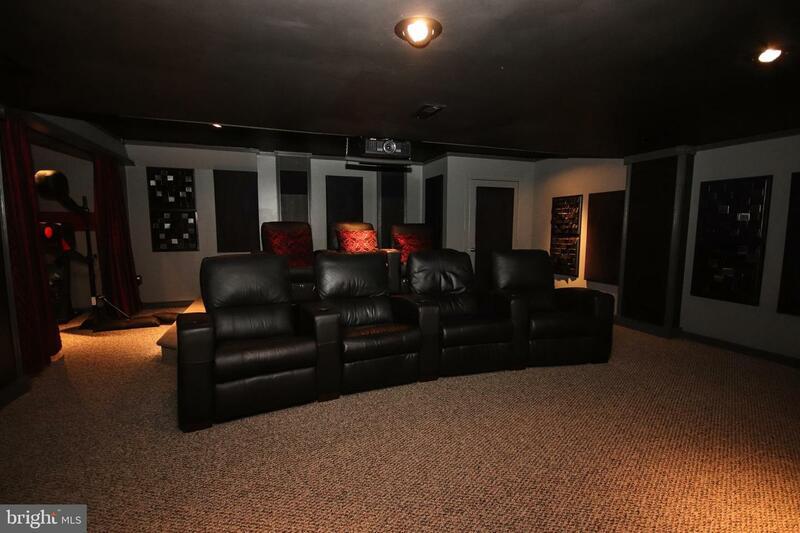 Full surround sound hidden inside custom wood columns (includes speakers and equipment) and adds over 600 s/f of additional finished space. 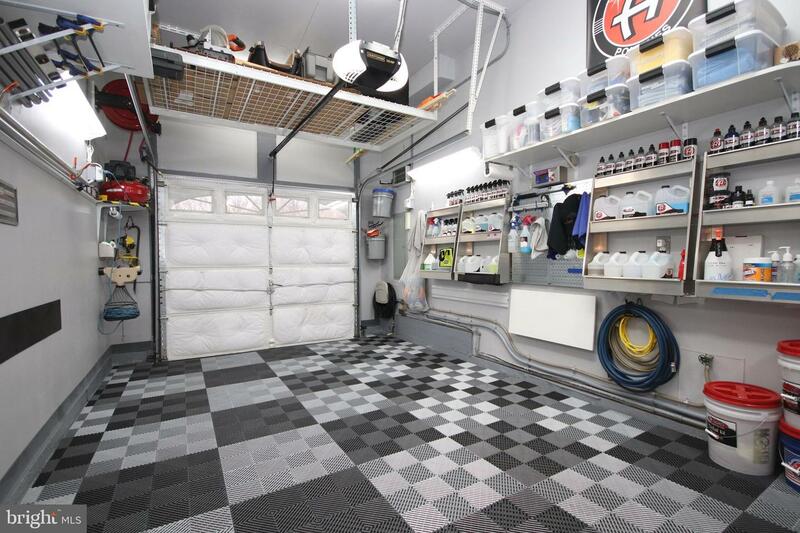 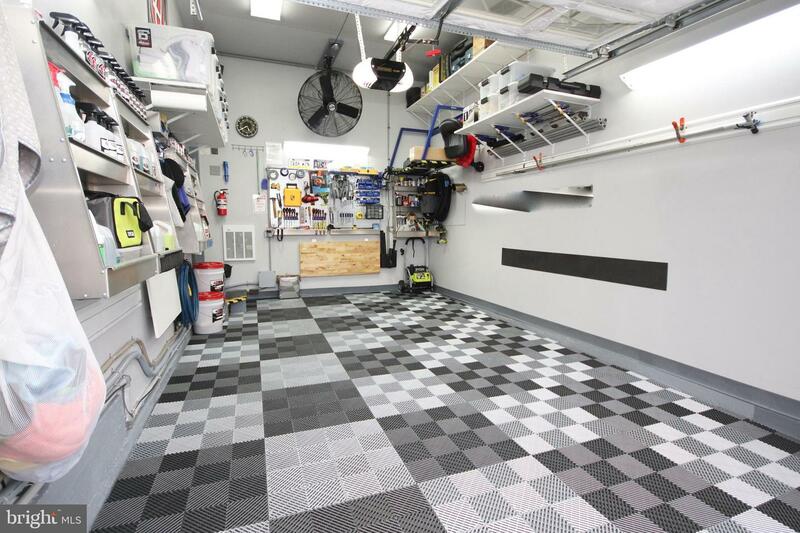 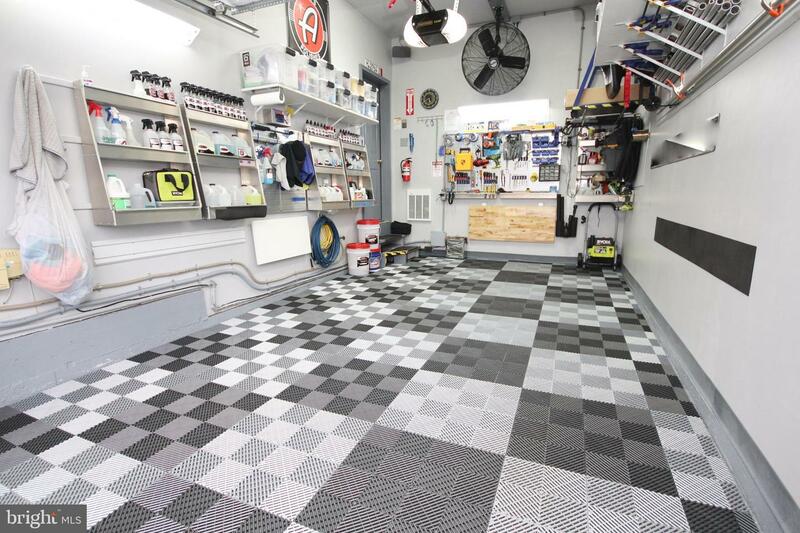 A 1 car professionally finished garage with in-wall electric heat, high ceilings, ample lighting and lots of storage. 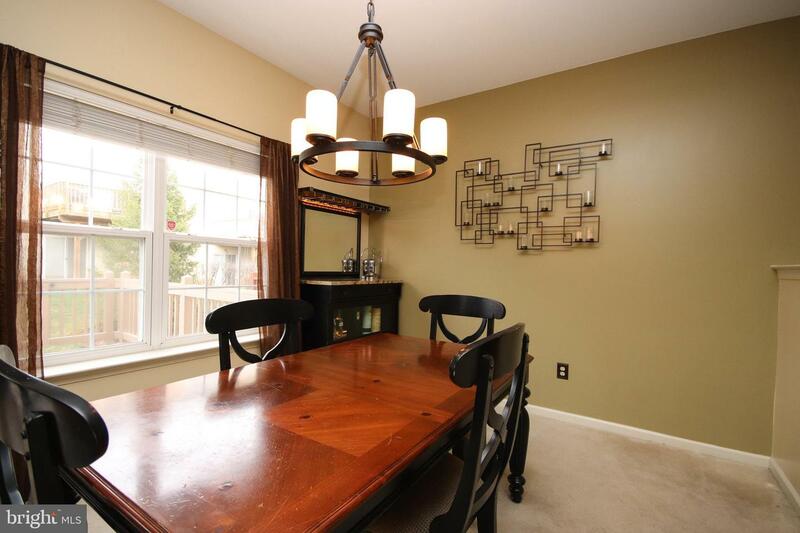 The ceiling mounted fan provides great cooling in the summer. 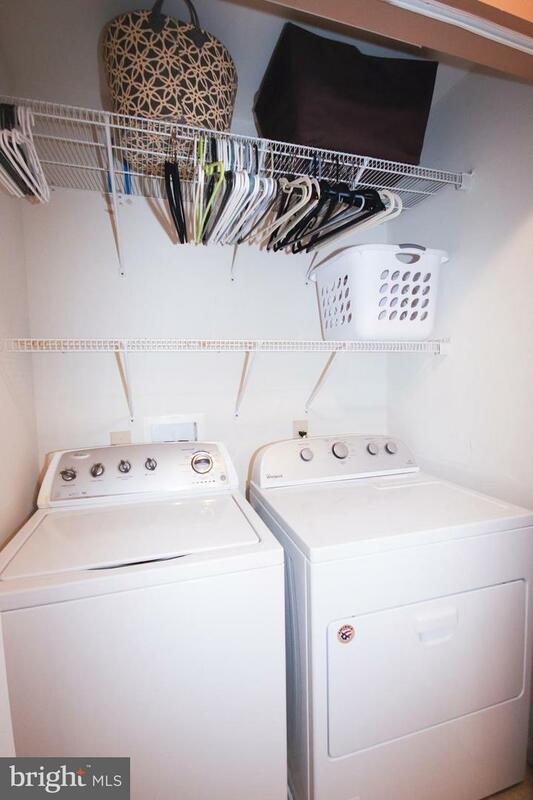 Upstairs laundry with washer and dryer included, numerous upgrades and plenty of closet space finish out this impressive home.